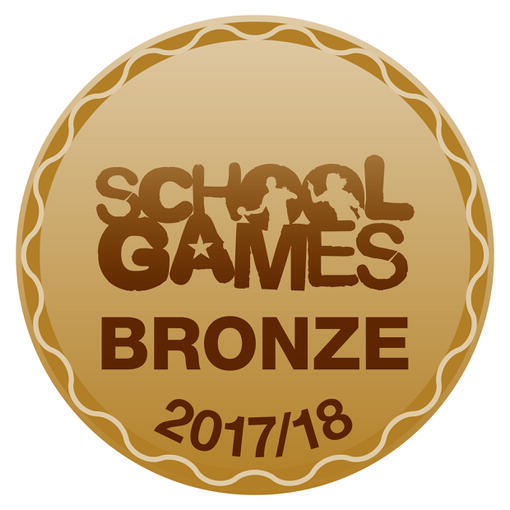 We are delighted to announce that we, Corsham Regis, have achieved the School Games Bronze Mark Award for the 2017/18 academic year. - Attendance at every cluster PE event to date. competitions this year, we are extremely proud of all our pupils for their dedication to all aspects of school sport, including those young volunteers, leaders and officials who made our competitions possible. - And anyone else I have forgotten!